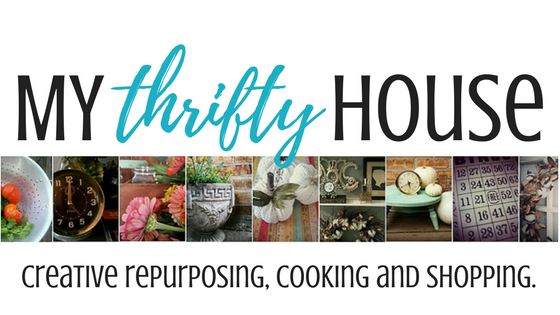 A large part of being “thrifty” is always being on the lookout for a bargain. When possible I am always going for a homemade, second hand or gently used option but there are times that shopping for something new is necessary. I am thrifty, not cheap, and getting the best deal makes it less painful to pay cash for something new, one way I found to save money was to use this website bestboxingdaysales.co.uk, it lets you find the best deals online by searching for specific items or stores, you can choose how you want to search for the latest deals saving you time and money. I look forward to sharing my online bargains with you and hope that I can help save you some money as well. I also love using online coupons, they save me a ton of money and they’re so easy to use. Please note that my shopping posts have affiliate links which means I earn a small commission when you click and purchase any of these items however, it doesn’t affect the price you pay. You can read my disclosure here. Shopping for a coffee lover isn’t so hard because there are soooooo many gadgets, accessories and art available. It’s not just about a cup of coffee because coffee lovers are very serious about their coffee. There’s always something unique and fun to find when shopping for a pet lover. 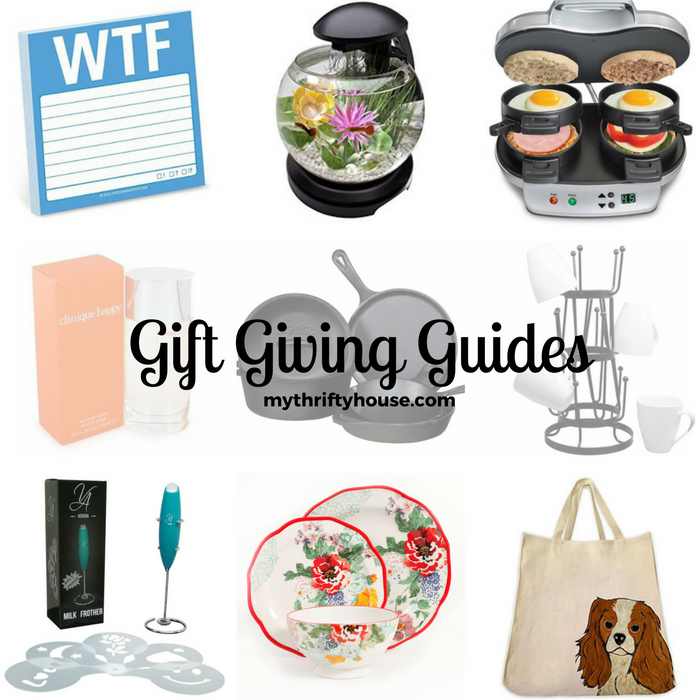 My gift giving guide goes beyond the cat and dog pet lovers but fish are included too. It’s no secret that I am a Cubs fan and winning the World Series has awaken all those sleepy Cubs fans. This gift giving guide has some fun ideas for men, women and children. 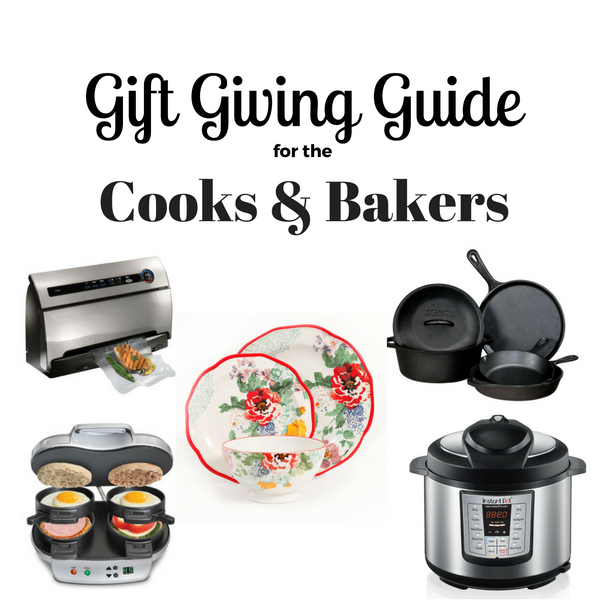 Shopping for the cooks and bakers in your life is a win – win situation. They get fun gadgets and you get to eat the tasty treats they make. Some people might not appreciate something for the kitchen but a true cook or baker will love it. Even though we live in a Pinterest world, shopping for a magazine lover is easy because there are so many choices. It’s a gift in their mailbox every month and you can find a magazine subscription for men, women or children. There are so many choices in the beauty industry that it can be a little overwhelming. I love shopping for beauty products and this quick gift guide will get you started in the right direction for your beauty lover. Shopping for your sassy friends just a whole lot easier with this naughty or nice gift guide. Warning: there are lots of naughty words with this gift giving guide so don’t click if you are sensitive to swearing. My favorite kind of gift to give and receive is a handmade gift. Nothing is more valuable than the thought and time that goes into a handmade gift. A gift from my Whole30 list might not go over well with someone that hasn’t expressed an interest in doing the Whole30 challenge. The Whole30 is about clean eating along with losing weight. Regardless of who is on your gift giving list I hope that you can find something here to help with your shopping this holiday season.